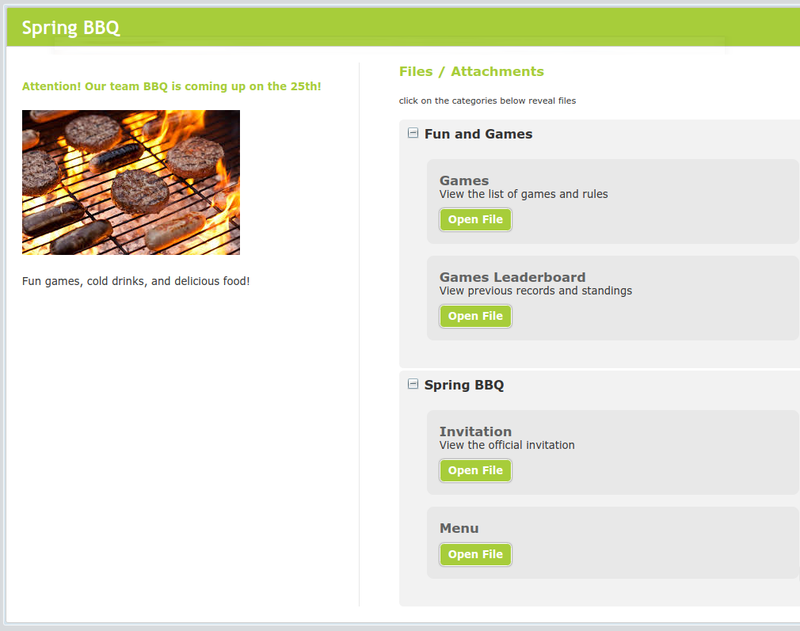 Learn about the LIFT System's Intranet module - Internal documents and content sharing. 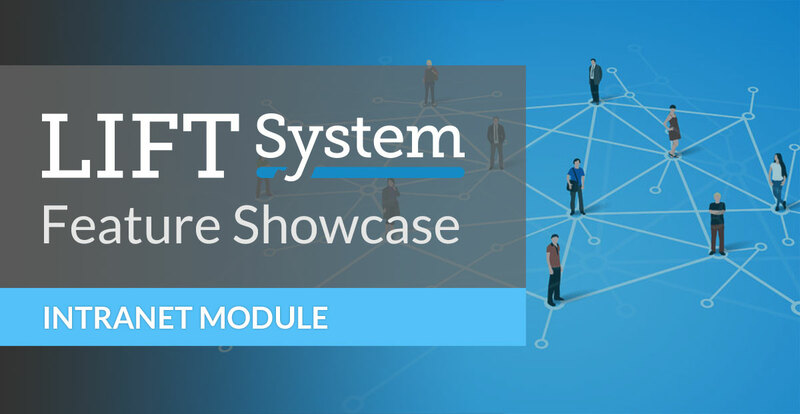 Our next trip in our feature showcase blog series takes us to the Intranet module. 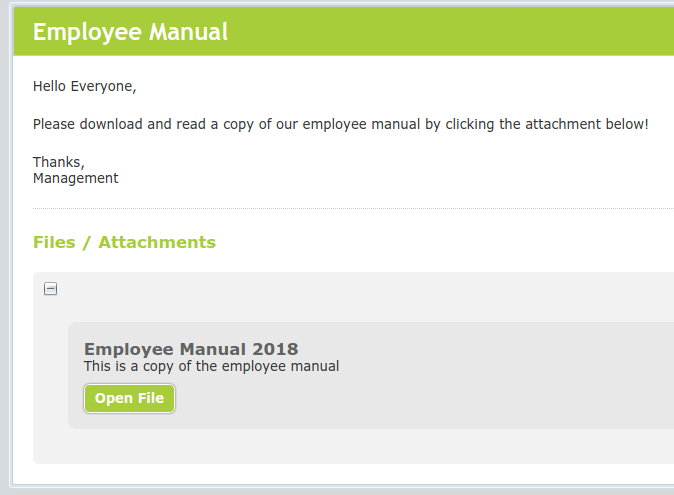 A basic and handy portal within the LIFT System for organizing and sharing documents and posts within your team. The word intranet generally refers to a private network accessible only to an organization's staff. Our Intranet is that place within the LIFT System; the same system in which you can manage your website, advertising, and analytics. Control who can read each post, and who can create new posts visible to your team. The module is useful for sharing news, posting memos & announcements, sharing training materials, forms & policies, and linking to important external software, documents, or webpages. Let's check out some specifics of the user experience and features of our Intranet module. Users on your team can view the dashboard, displaying all recent posts within each category. Administrators can control the logo, title, and the rotating message banner content (shown on the top right of example below). You can organize your content into as many categories as you wish. 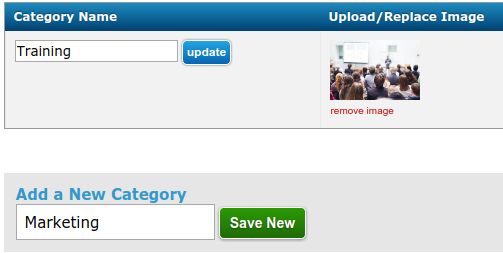 Set the name and thumbnail image (optional), and control the order of how the categories show up. All content is referred to as a "post". 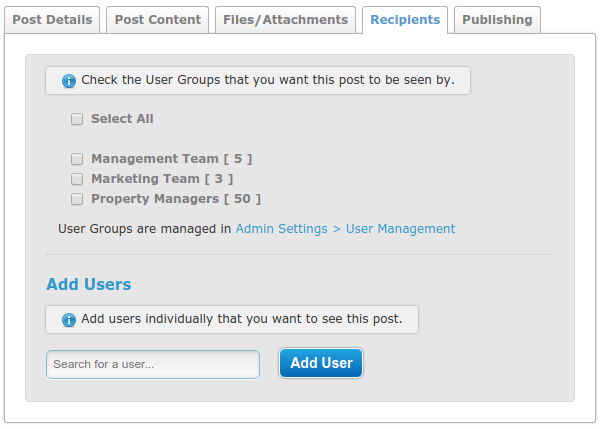 Only users with Edit access to the Intranet module can create and edit posts. A post can be just a link, for redirecting users to an important place or file outside this module, or a fully detailed page with content, images, and files to download. Within a post, you can upload as many files as you'd like, categorize them into as many categories as you'd like, and control the title, description and the order that files appear. Every post has a level of permissions that is completely controllable by the author of the post and other administrators. You can easily set a group of people to access a post by using User Groups to control your users or by individually supplying each user that has access to view each post. Within the Intranet module, the logo, titles, and colours can be customized to match your company's branding. This is a service we'll provide you during the setup of the module. If you want, as an additional service, we can offer to set up a custom login page and domain for the Intranet module. This allows you to have the Intranet module appear at a custom domain, specifically for directing your users to your Intranet. A custom branded login page can help avoid confusion for your users not familiar with the LIFT System, who only need to access the Intranet module for your organization. If you have a lot of users to invite, we can help you import them into the system with the proper permissions, and then generate welcome emails with instructions on how to login and setup their password. If it might be useful to your team, you may arrange a demo by contacting your sales rep or our support team. We'll be happy to provide details about using this module. If you're more interested in managing documents and links to appear on your Website, you should check out our last post explaining the Documents Module.